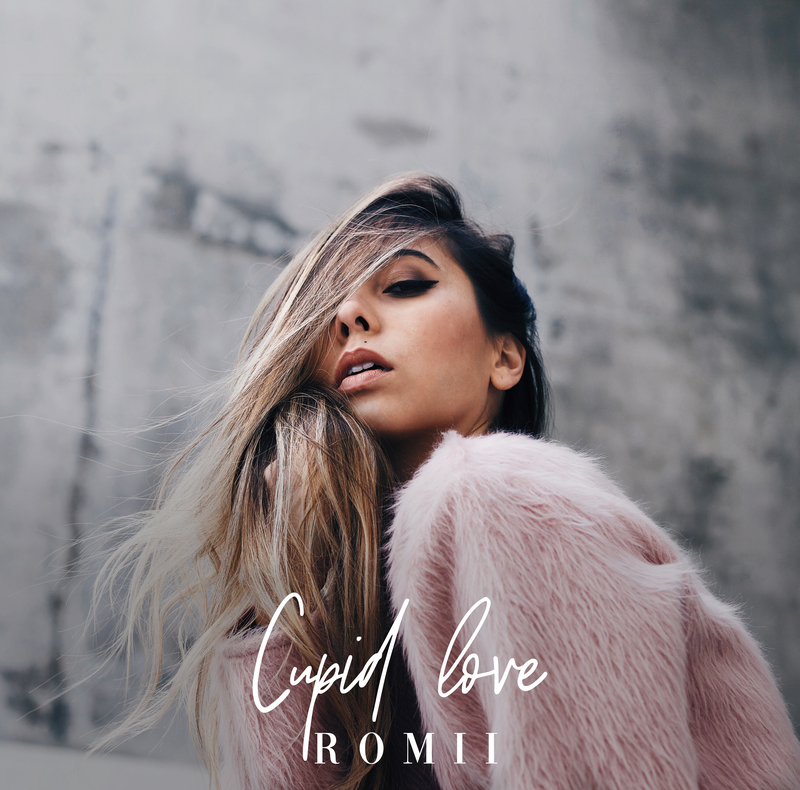 Gold Coast singer songwriter ROMII probably doesn’t need her own music career, but with songs like ‘Cupid Love’, we’re glad she does. See, ROMII has settled in Los Angeles in recent times where she’s been writing songs that have landed on Rihanna’s desk, working with big name songwriters and making all the right connections. ‘Cupid Love’ is the first little hors d’oeuvres of her time in the US. Penned alongside Bryant Siono (who himself has worked alongside some of the best in the business including J-Lo, Prince and Kelly Rowland), the track is a little ode to Cupid. It’s quite the pop gem and we think you’re going to fall in love with it yourself. ‘Cupid Love’ is available at all DSPs today.